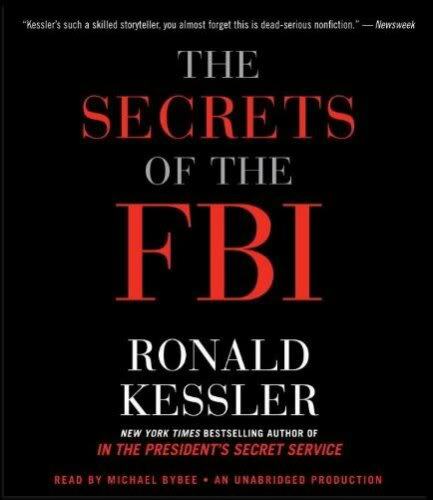 I listened to the new audiobook from Ronald Kessler: "The Secrets of the FBI." I've read many of his books over the years, and they've all been interesting. This one was no different. While the book includes plenty of material about the history of the FBI, back to the Hoover years, most of it covers the changes that have happened since 9/11. It also includes many war stories about the TacOps teams who perform legal break-ins for both criminal and intelligence cases. 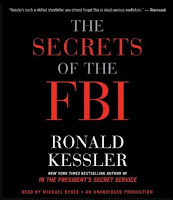 After describing the history and controversies surrounding the past FBI directors, Kessler points out that Robert Mueller is the best FBI Director since Hoover. He's the only one who has lasted through his 10 year appointment. Then this year, President Obama asked him to stay on for another 2 years. I enjoyed the book. I'm pleased to learn that the FBI has definitely grown and improved itself since 9/11.